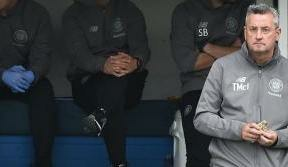 MEMBERS of the Visually-Impaired Section at Celtic Park made a midweek visit to Paradise on Tuesday, and not only met skipper, Scott Brown, but also got their hands on the Treble trophies to ‘visualise’ what the silverware actually looks like thanks to a sensory session in the boardroom. Jim Lewis and Ronnie Regan are matchday commentators for the Visually-Impaired Hoops and they came up with the idea of giving the supporters the chance to feel the trophies they heard being won – to add to the improvements already made to their usual matchday experience, which now includes manager, Brendan Rodgers recording his programme notes before each game for the fans to listen to. 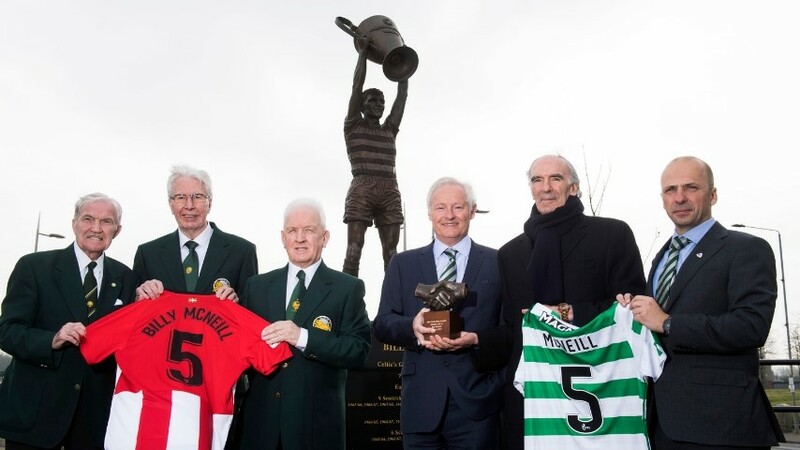 The group arrived at Celtic Park and managed to touch history by feeling all three trophies won by Celtic for the last two years running – and they even managed to grab a hold of the European Cup as well. 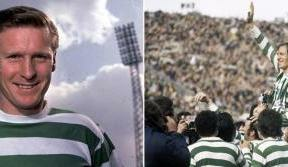 Ronnie Regan said: “Jim and I have been commentating for a number of years at Celtic Park, and we’ve been fortunate to commentate on a lot of winning finals. We just thought that we commentate on Scott Brown lifting these trophies but the members don’t actually know what the trophies look like or feel like with the shape, size or weight. 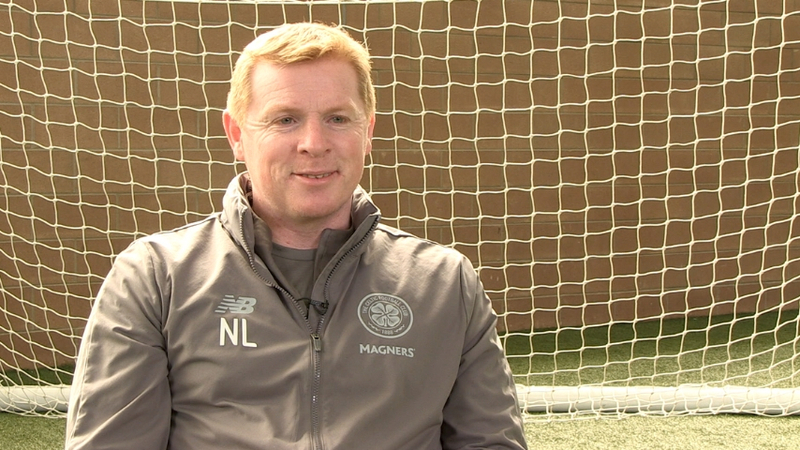 “So we thought, maybe we should contact Celtic and see if we can arrange something. It’s been absolutely first-class and some of the members of the party are almost in tears. 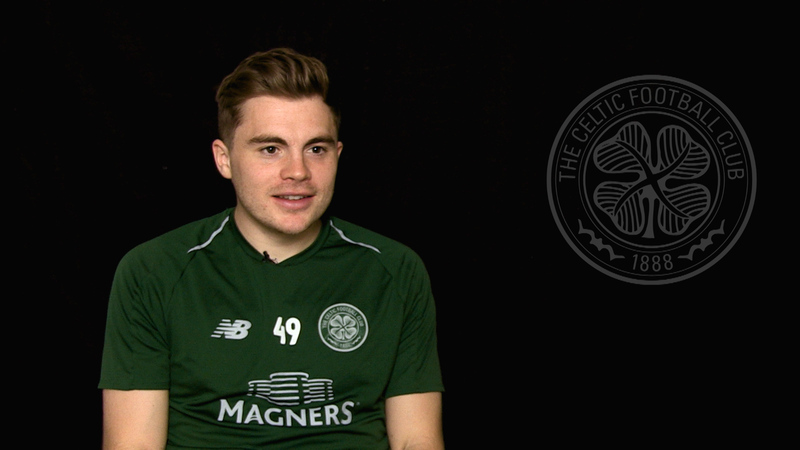 “It has just augmented the things that Celtic have done for us, with the monitor and recording the manager’s notes so that the visually-impaired can hear it before the game and at half-time as well. 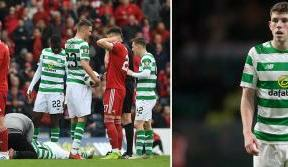 Skipper, Scott Brown said: “They give us so much support over the years and it’s been great for the club to give something back as well and see the smiles on their faces when they first touch the trophy.